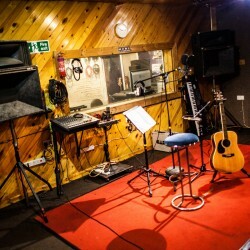 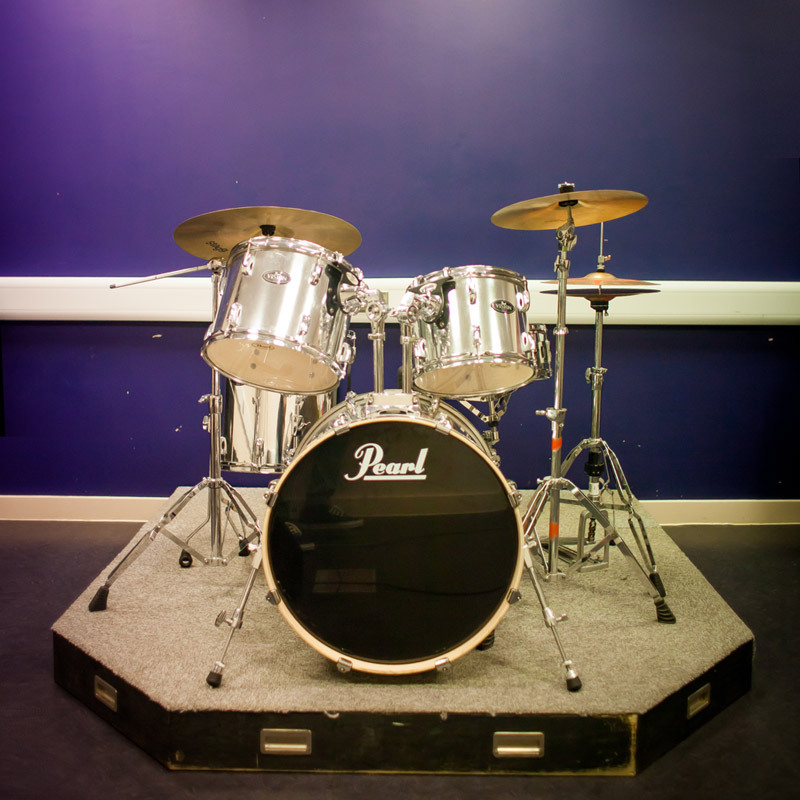 At Mill Hill Music Complex we have two great dance studio / fitness / casting studios. 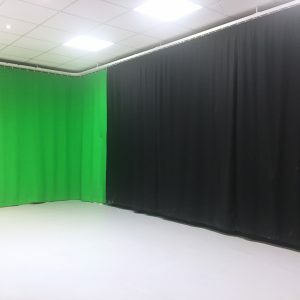 These studios are equipped with Sprung flooring, full length mirrors, air conditioning music docs should you need it. 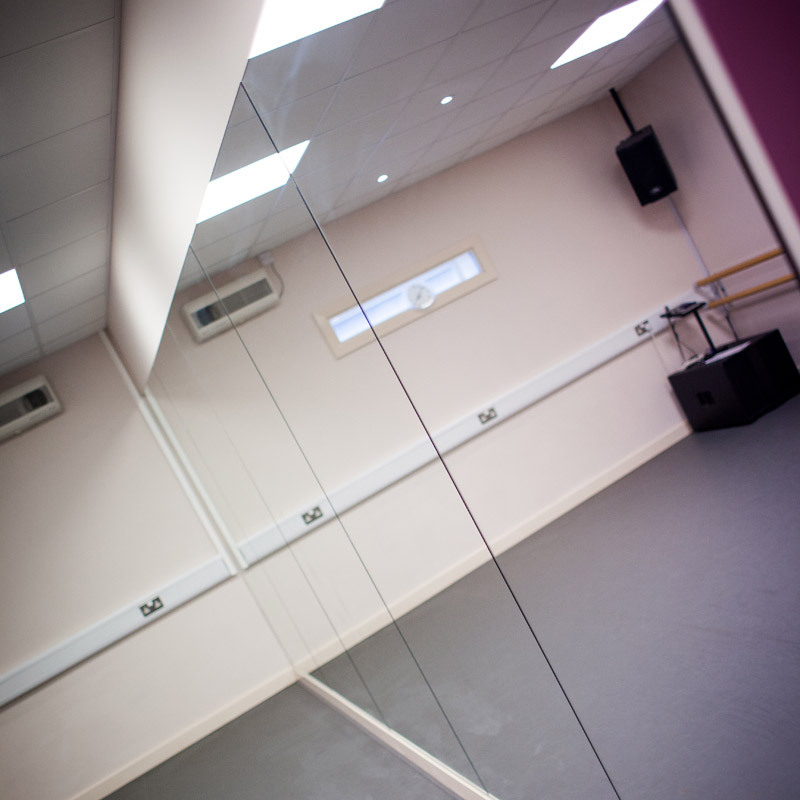 We have all manner of classes being held in these studio’s, from ballet to yoga. 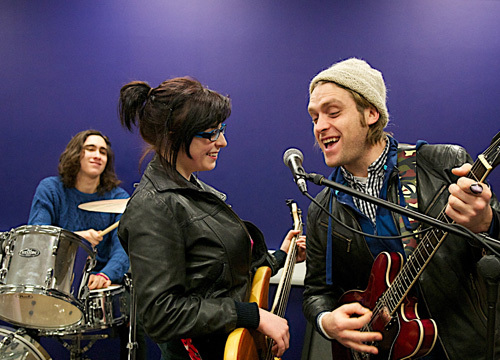 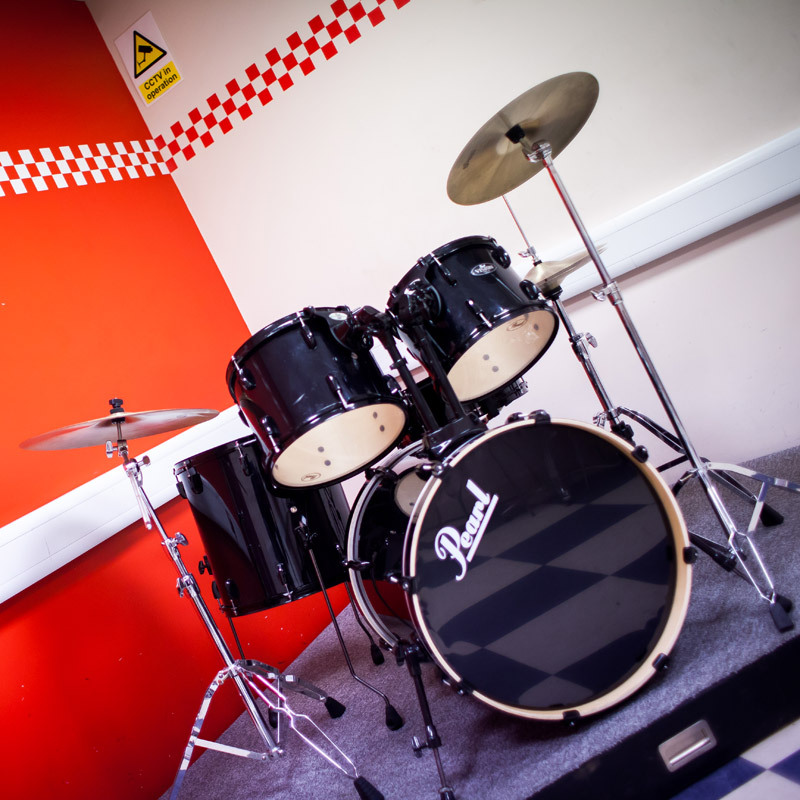 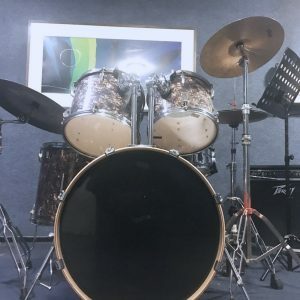 The studios are new, bright and clean and a great place to learn, teach or rehearse.